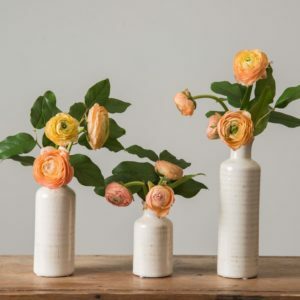 We’re starting something new here on the blog, with my Friday Favorites column, starting with some Magnolia Market finds! This is an evolution of my Fab Finds, which more often than not featured delectable edibles from our most-loved treats websites. 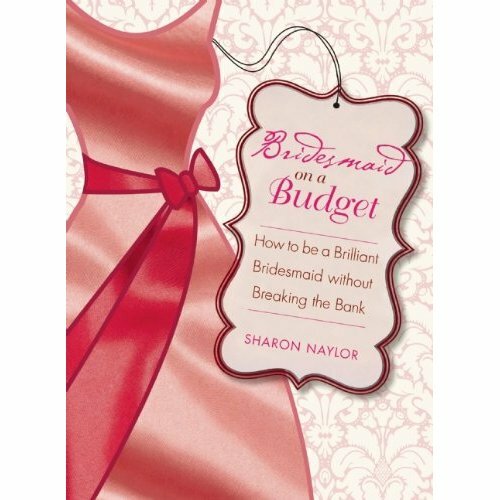 As much as we still love those cookies and truffles, we wanted to focus in on our top favor ideas to help you pick standout favors at smart budget prices that would go beyond ‘how cute’ to a far more personalized ‘how perfect!’ By that, I mean favors that reflect something neat about your personality, your loves and your favorite things…and then we’re taking it one step further to delight your shower and wedding guests with lovely favor choices that are so perfect for them. 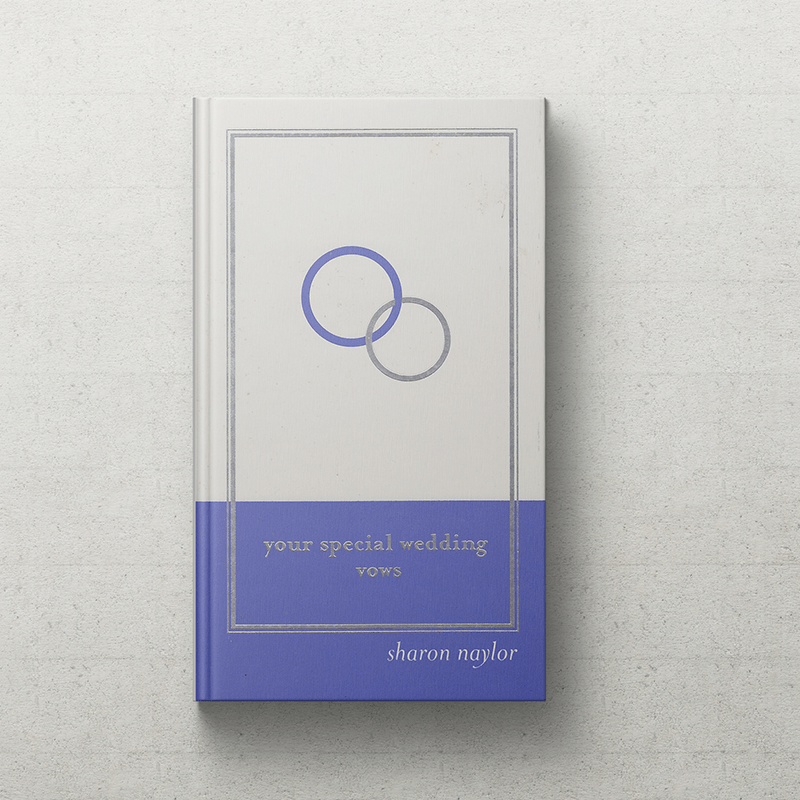 Personalized to your friends’ and relatives’ own favorite things. 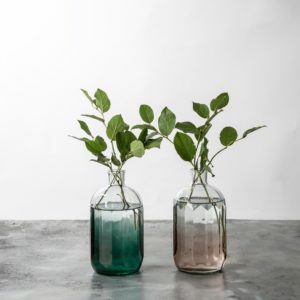 Mercury glass is right on trend, with a great retro vibe as well as a new modern must, and these babies are pretty. 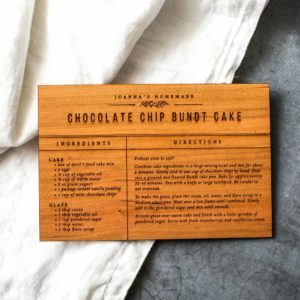 I’ve seen a lot of ultra-creative gift items made from wood, but this is a standout presentation of bridal shower-favorite recipe cards! Choose from Chocolate Chip Bundt Cake and Lemon Pie to mix up your bridal shower favor collection. 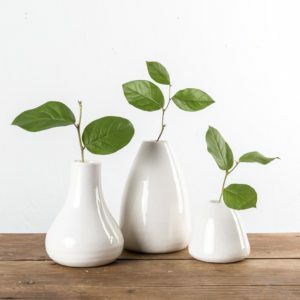 Available in small, medium, large, these vases have lovely curves and are definitely something Jo would place on a kitchen shelf. How pretty is this? 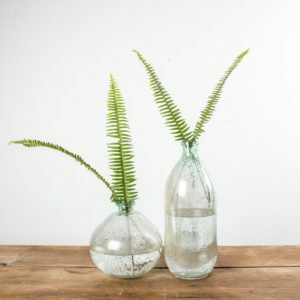 I’m thinking that you can get multiple glass vase styles as your favor collection, and guests can choose their own favorites. 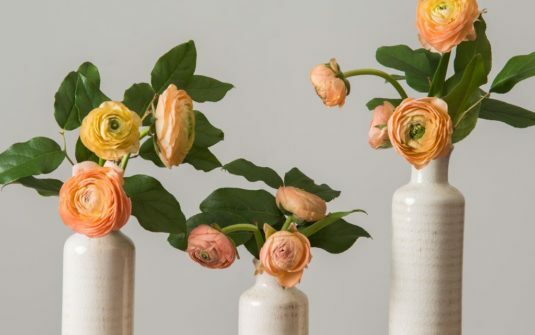 Which other Magnolia vases would you gather with Willa for your custom collection? 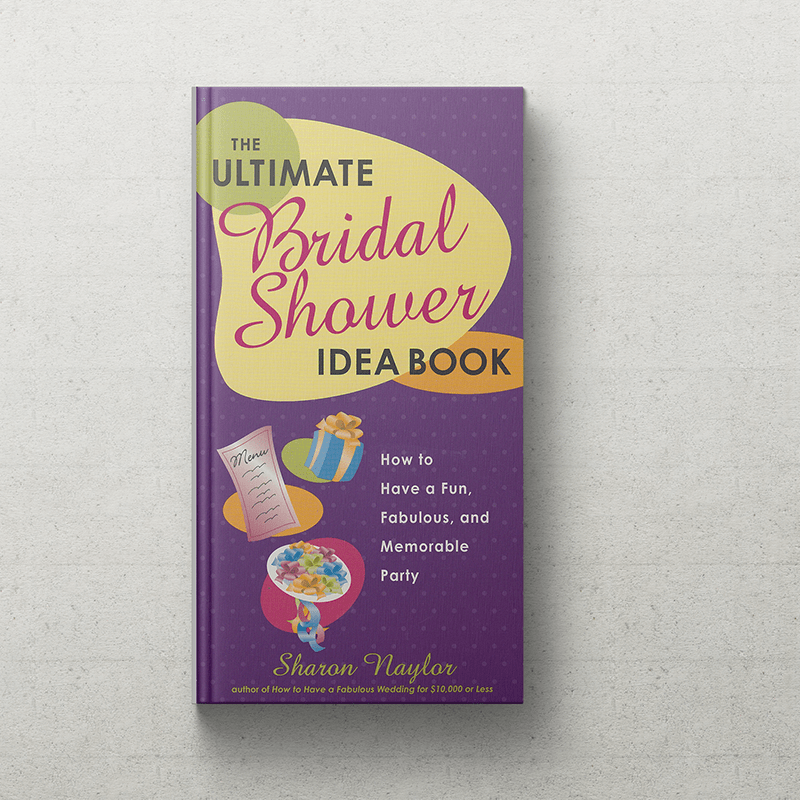 (Oh, and don’t forget to order a bunch of extras, for pretty décor pieces in your home and office, reminders of your shower or wedding and also as gifts to send to any friends or relatives who couldn’t make it to your shower. 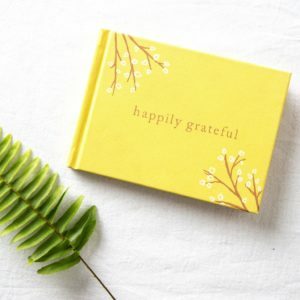 I love the idea of sending them a little something to let them know you missed them and look forward to seeing them soon! 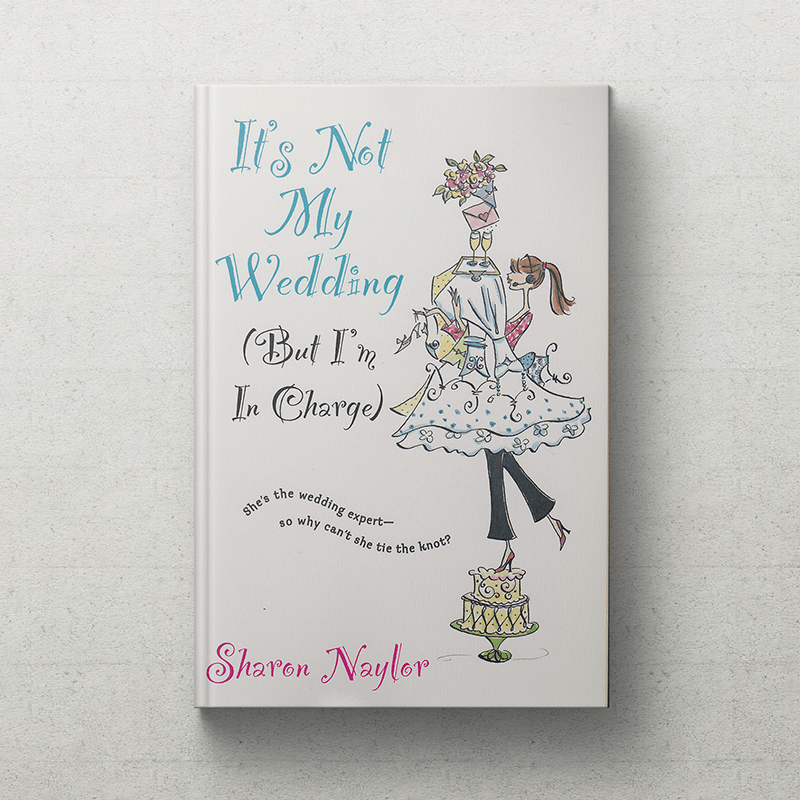 Love it, love it, love it. 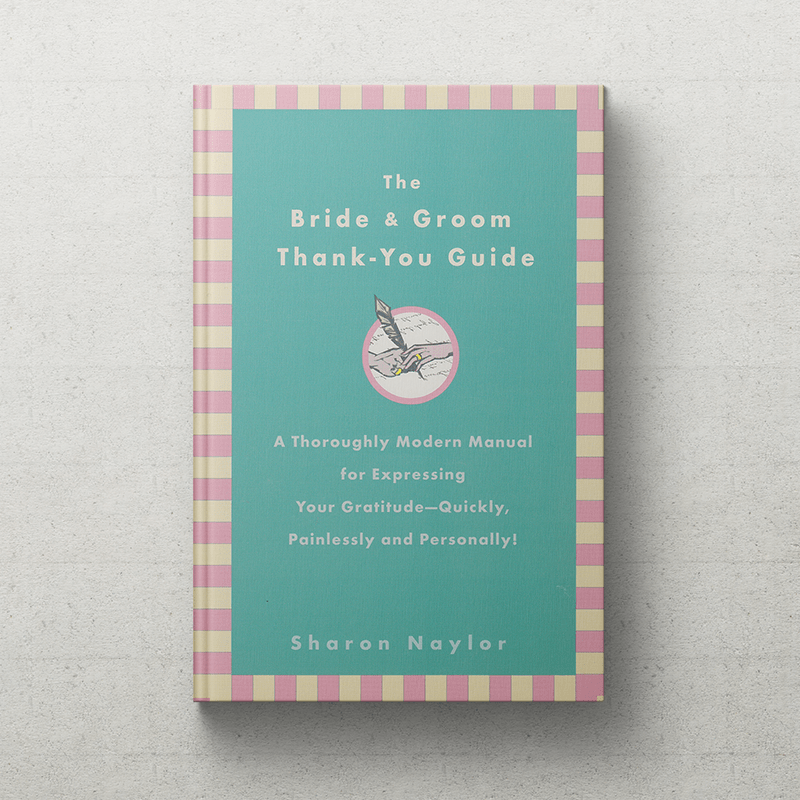 Gratitude is such an important part of being a balanced bride – and a balanced human – and your wedding season brings such wonderful people into your life, all working to help you create your dream wedding day. 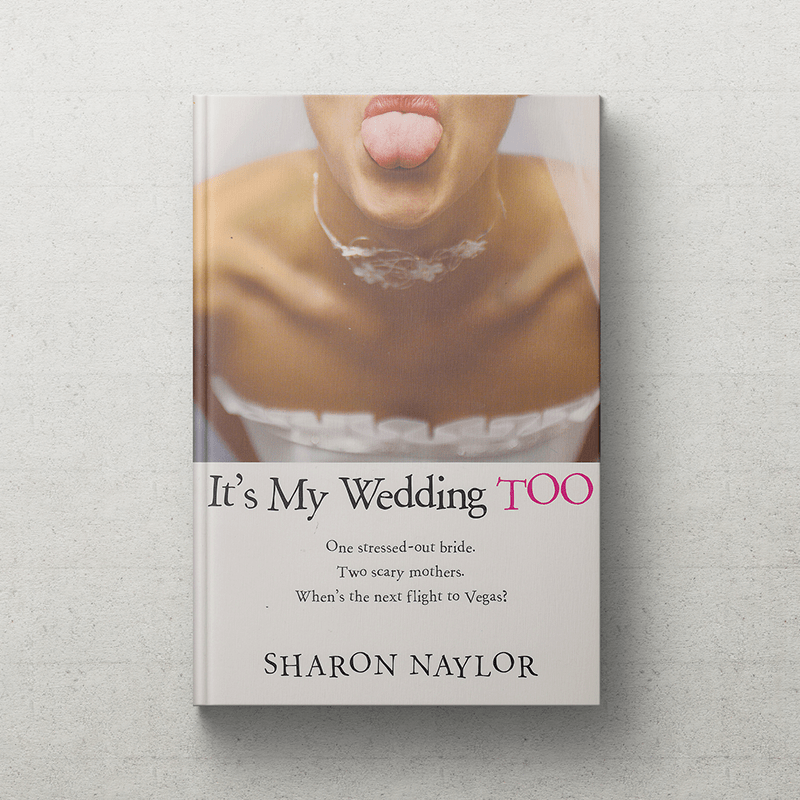 From your wedding coordinator to your photographer to your cake baker and alterations specialist, and then to your parents, friends and others who give of their time and talent to help you bring your wedding celebrations to life, all deserve more than a thank-you note. 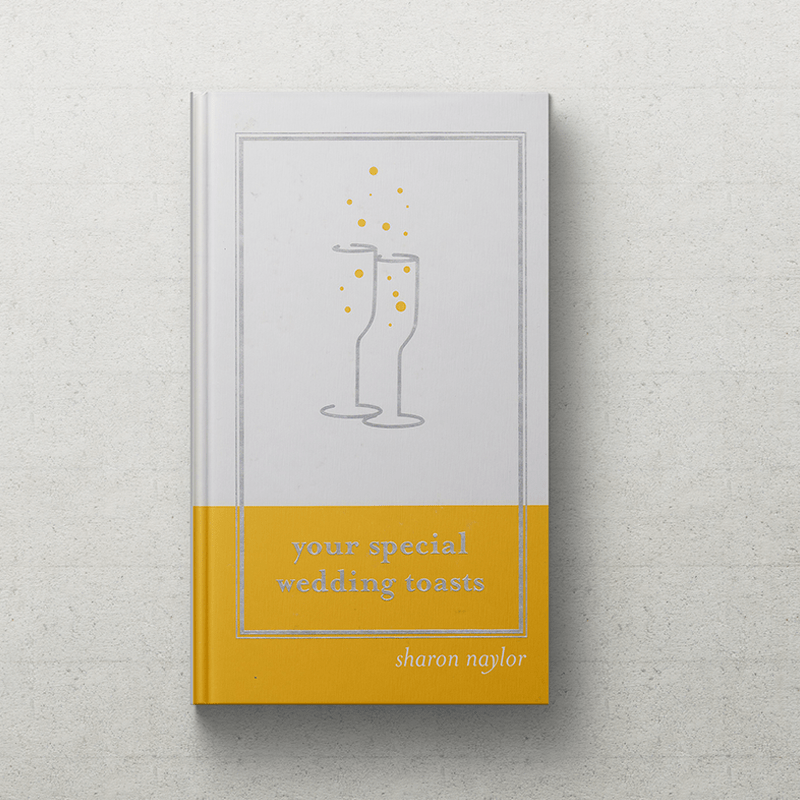 Gift your special people with this, and write in the front leaflet special, personalized messages from you. 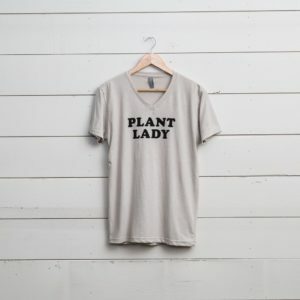 Now, I’m off to buy my Plant Lady tee shirt at Magnolia Market – my vincas have to get in the ground this weekend, and next weekend is herb and veggie garden planting. 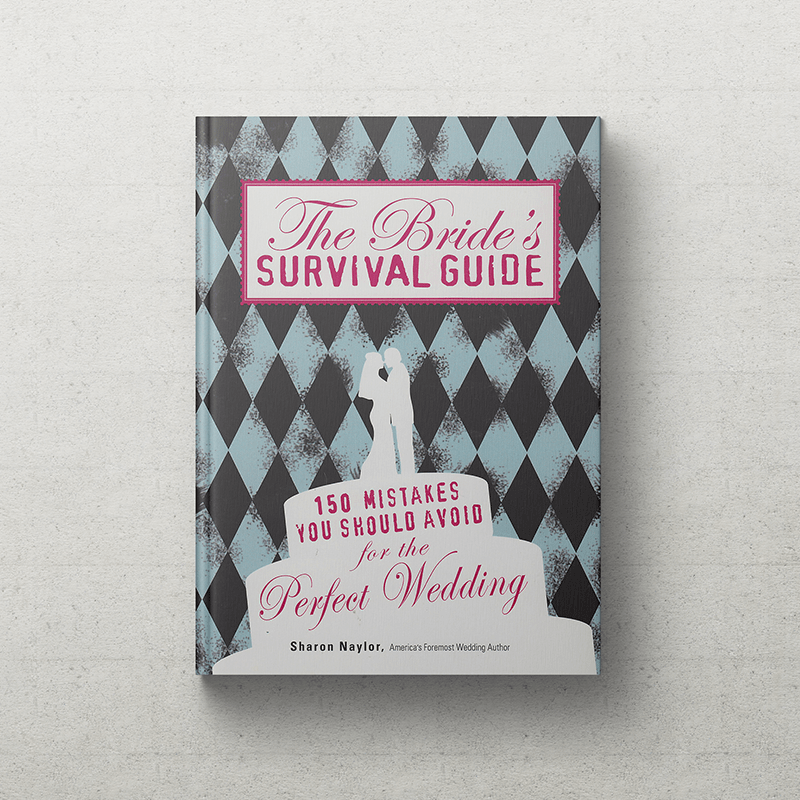 Come to think of it, this would be an excellent bridal shower gift! Madeleines are IN as a top treat for weddings! 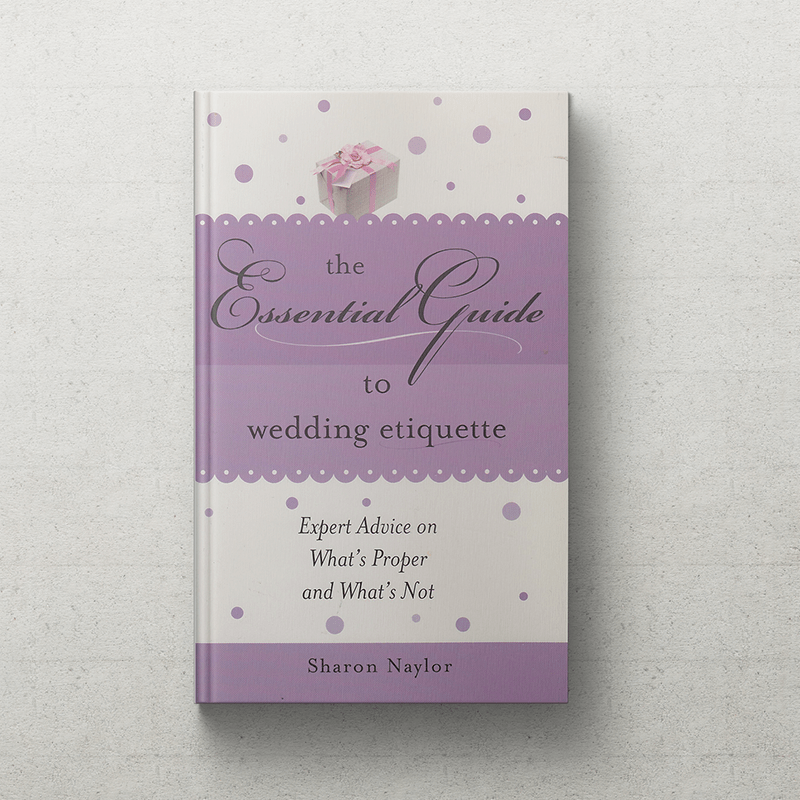 We’re talking elegant additions to your wedding brunch or wedding morning, or morning-after breakfast, additions to guest welcome baskets, features on your wedding dessert buffet table and of course delectable gifts for your wedding vendors and parents! The wonderful folks at DonSueMor sent me a collection of madeleines, plus their biscotti and French Almond Cakes, and I wanted to be sure you knew how delicious these little cookies are, how budget-friendly, and how crowd-pleasing they are. 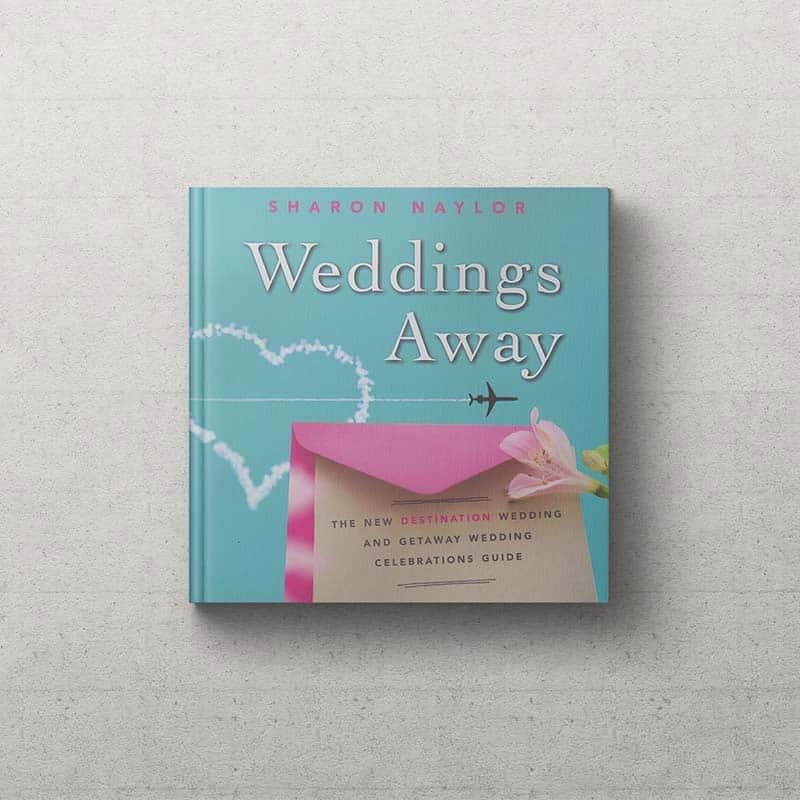 They’re my Fab Find for the week, and I encourage you to treat yourself to a sampler or box, or just dive in and order your entire wedding collection at once – at this time, they’re offering free shipping for your $100+ order, which is pretty sweet. Thanks, DonSueMor, for these delicious treats that are so In, so reminiscent of what the ladyships would snack on during high tea at Downton Abbey. Count me as a big fan! These adorable, round shell-shaped madeleines are baked with real lemon zest. Moist and delicious, our Lemon Zest Madeleines are truly refreshing. Contains 54 Lemon Zest Madeleines wrapped in packages of 3. Contains 44 individually wrapped madeleines: 11 Traditional, 11 Lemon Zest, 11 Chocolate, and 11 Dipped. Our soft and moist Traditional Madeleines dipped in a chocolate coating. Savor the contrast in texture and taste. Contains 40 individually wrapped Dipped Madeleines. Indulge in our truly yummy chocolate madeleines made to satisfy the cravings of all chocolate lovers. Our creamy, moist little cakes are a special blend of imported cocoa powders and chocolate. Contains 60 Chocolate Madeleines wrapped in packages of 3. Visit www.donsuemor.com to see what else they have in store…the French Almond Cakes are sublime, and the regular and chocolate-dipped biscotti would make for a fabulous station all on their own, set by your coffee bar. 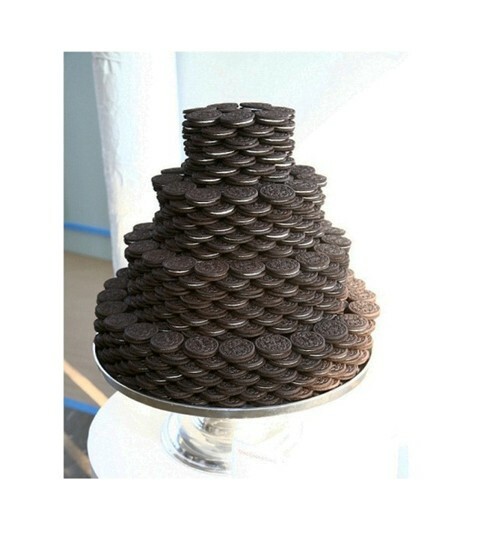 Oreo Cookies Celebrates 100 Years, So Bring Oreos to Your Wedding! It’s Oreo’s 100th birthday this year! 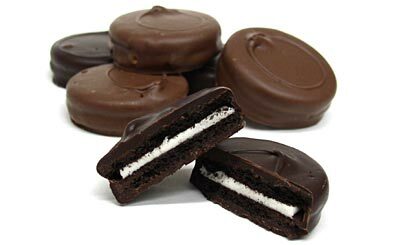 Did you know that the very first Oreo cookie was sold in Hoboken? We’re proud to call this fabulous black and white cookie classic our own, here in New Jersey, and to celebrate its 100th birthday, I thought about the different ways that the Oreo can be used in your wedding and pre-wedding parties plans. Prep Time: 30 min. plus refrigerating | Makes: 12 servings. Place wire rack over sheet of parchment paper. Measure 1/2 cup frosting; spoon 1/4 tsp. onto top of each of 12 cookies. Cover with remaining cookies; press together gently to secure. Spread sides and tops of cookie stacks with remaining frosting (from 1/2 cup measure). Place on rack. Spoon remaining frosting (from can) into microwaveable bowl. Microwave on HIGH 30 sec. ; stir. Cool 2 min. Spoon 1/2 Tbsp. frosting over top of each cookie stack; repeat. Continue to spoon frosting over cookies until all frosting is used. Top with sprinkles. Refrigerate 1 hour or until frosting is firm. Prep Time: 15 min. plus refrigerating | Makes: 12 servings. Insert wooden pop stick into filling in center of each cookie; place on waxed paper-covered rimmed baking sheet. Freeze 10 min. Mix melted chocolate and oil until blended. Dip cookies, 1 at a time, in chocolate mixture, turning to evenly coat both sides of each. Return to baking sheet. Top with sprinkles. Refrigerate 30 min. or until chocolate coating is firm. Decorate cookies using sprinkles in the colors of your favorite sports team. 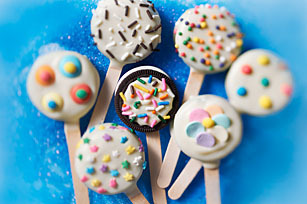 For variety, dip only 1 side of some of the cookie pops in melted chocolate before coating with sprinkles. 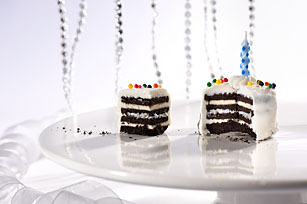 What are your favorite ways to use Oreos as fun desserts? Chocolate-dipped? As favors? In guest welcome bags? As dessert toppers? 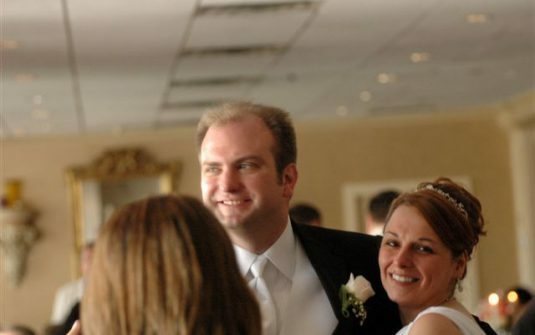 Set on top of a chocolate milk shot at the end of your wedding? Share your ideas with us her! 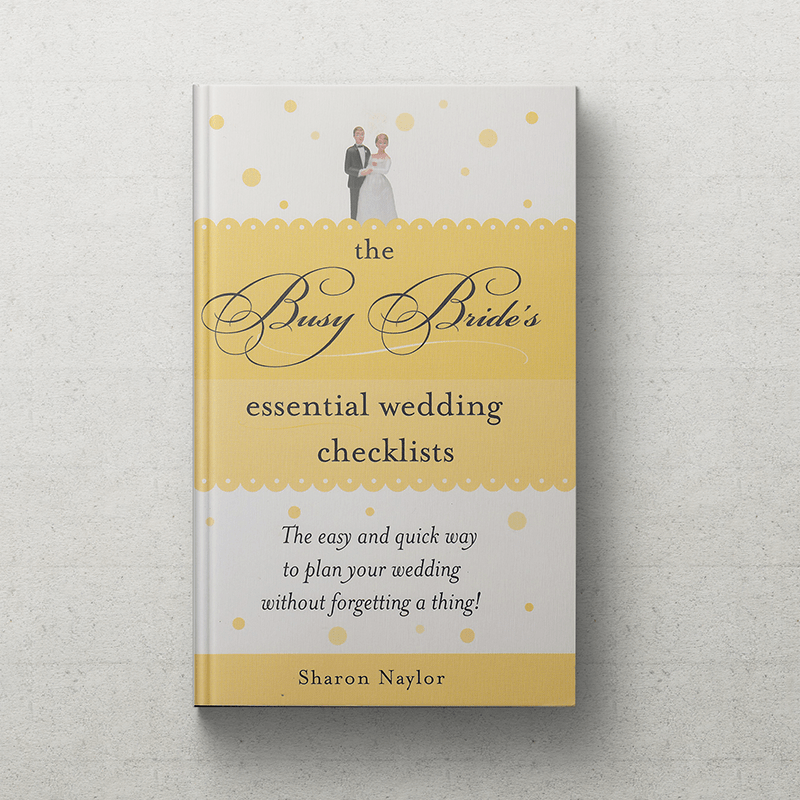 And visit www.sharonnaylor.net for more info on my giveaways and freebies!